Cloud Anti-virus are becoming popular. What is cloud antivirus? Unlike traditional antivirus, cloud antivirus runs in Cloud that means remote web servers. The advantage of running cloud antivirus is that we don’t need to update definitions and signatures regularly, virus definitions are stored in the cloud. Traditional antivirus scans files on our computers, this slows down our computers. cloud antivirus programs can scan suspicious files on remote server without slowing down our computers. The main requirement cloud antivirus is a fast broadband internet connection. Thinking about offline protection? Yes,it can protect computers when we are offline as it stores virus definitions as local cache. But most of the time we have to be online to take full advantage. Panda antivirus is a reputed security software provider. 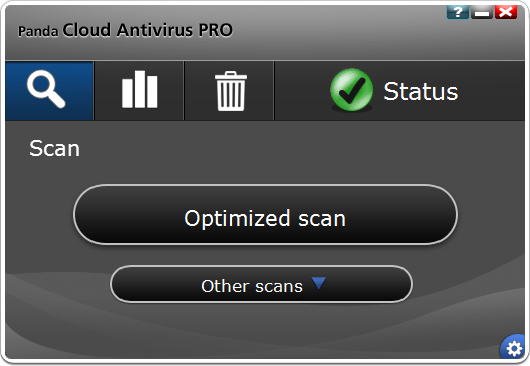 Panda cloud antivirus Pro is latest offering from Panda. As the name suggests it is a cloud based antivirus. Panda is offering 6 months free license of Panda cloud antivirus pro worth $29.95 to their Facebook fans. 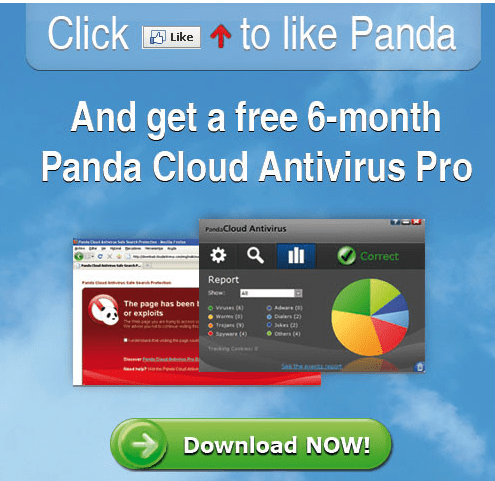 How to Get Panda cloud antivirus pro get 6 months free license ? ‘Like’ it and get cloud antivirus download link. Now install it and activate it. No serial code is needed, you will get 6 months free cloud antivirus protection. Are you using these antivirus programs? Share your cloud antivirus review here. so now i will upgrade to pro version…..